﻿﻿﻿Recent decisions in China have now made it punishable by law to consume or knowingly purchase the biproduct of an endangered animal. As a country with a questionable track record in preservation, this puts China at the top of the list as conservation pioneer in the Asian world. China has always been major hub for the illegal animal trade with some experts thinking the trade ranks right behind drugs and human trafficking as the most lucrative in the world. Conservationists everywhere are praising China for this sustainable decision to protect over 420 species from being sold or consumed within Chinese borders. But some wonder - will it really be enforced? If so, many close-to-extinct species can potentially be saved by holding consumers accountable for their actions. The recently passed law protects over 420 different species and carries up to a 10 year prison sentence for violators. While this this a step in the right direction, potential loopholes still exist. China and other Asian countries continue to hold a thriving market for illegal animal products. Westerners theorize the reasoning for such a market is due to traditional beliefs and the idea that consuming rare animal biproducts is a symbol of status and wealth in the Asian world. 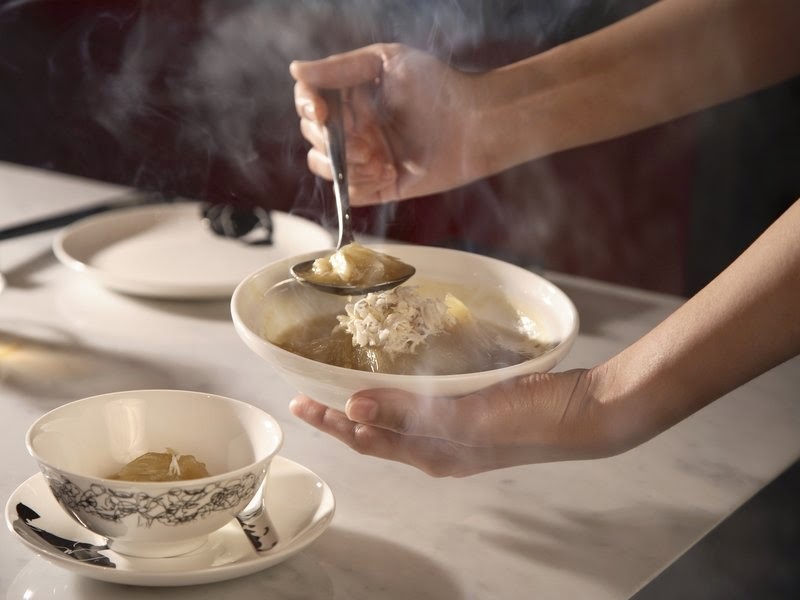 Many Chinese business people will serve pangolin or shark fin soup when trying to close a business deal or impress an important client. Some Chinese elders still believe that items such as bear bile and rhino horn can cure diseases such as cancer and malaria. 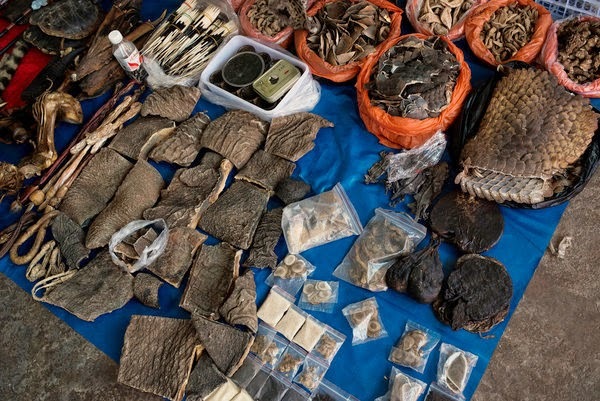 With the new law passed, items such as tiger meat, elephant tusks and the coveted shark fin soup, are all included on the list of banned animal biproducts in China. While this is a huge step forward for the preservation of endangered animals, potential loopholes exist for those determined enough. In China, a person is allowed to eat an endangered animal if it was bred in captivity for the purpose of consumption. But, how would anyone know whether the animal was bred locally or poached? Officials agree there is no way to tell; opening the door for people to continue poaching under ther guise that the animal was farm raised. Despite this potential escape clause, China is being praised for holding consumers accountable, which is the real root of the problem. Recently, Chinese officials arrested 24 people in connection to a major animal trafficking ring and continue to crackdown on local restaurants by authorizing raids and investigations. Citizens convicted of eating a protected animal or knowingly purchasing on to do so can face betwen 3-10 years in prison. If China stays true to their word, many critically endangered species, such as the pangolin, siberian tigers and multiple species of sharks, have hope of rebuilding their population.